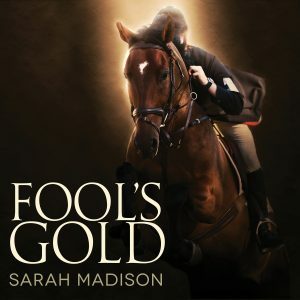 This entry was posted in Uncategorized and tagged announcements, audiobook, Dreamspinner Press, eventing, Fool's Gold, gay romance, horses, male male romance, Sarah Madison, The Sixth Sense Series, upcoming release, writing by Sarah Madison. Bookmark the permalink. I hate to see The Sixth Sense series come to an end but I so enjoy all your other books too 🙂 I hope the audiobook launch goes well!